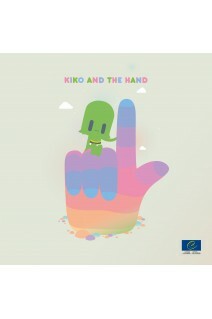 Brochure "Kiko and the hand"
“Kiko and the Hand” is a children’s book that has been produced by the Council of Europe within its ONE in FIVE Campaign to Stop Sexual Violence Against Children. 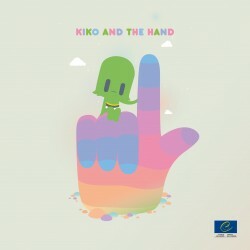 It is a bedtime book that explains “The Underwear Rule” to children. You can read it to your children so they can learn the difference between touching that is okay and touching that is not okay.